Phentramene is an over-the-counter diet pill that is only related to the very popular and effective prescription diet pill Phentermine in name alone. The marketing for phentramene says that it is a form of supplement that is absorbed very quickly by the body in order to provide suppression of the appetite along with an energy boost. All of this is accomplished, according to the distributors of the drug, using all-natural ingredients. 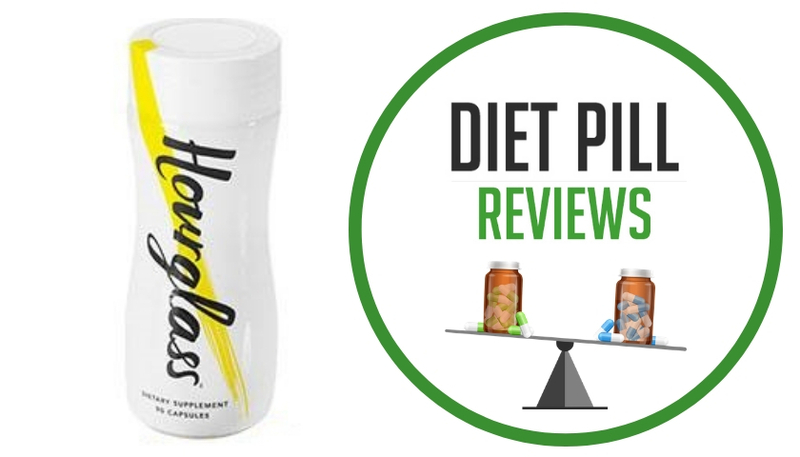 In order to properly evaluate this supplement, it is important to look into the ingredients. Among them are Hoodia Gordonii, which is very present at the head of all of its marketing materials, as well as Green Tea, Cha de Bugre and Guarana. Upon looking at this list of active ingredients, an individual who has educated him or herself about common ingredients in over-the-counter weight loss supplements would hesitate to make this purchase. 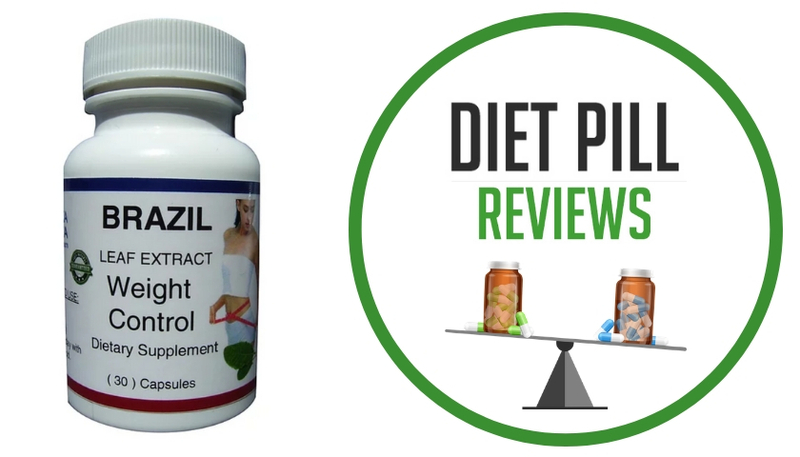 Naturally, it is always highly recommended that a doctor be consulted before starting any weight loss effort, especially when it comes to taking some form of pill. In this case, a doctor may point out that there are two ingredients in this drug that have caused a great deal of controversy and red flags in the medical community, and that since the third’s quantities have not been divulged, it is impossible to know if it will actually be beneficial. Hoodia Gordonii, though it has received a great deal of media attention for weight loss drugs, has never been proven to be even slightly effective using medical studies on humans. In fact, the Mayo Clinic says that the weight suppression claims are not only unfounded, but so are claims that it is safe as there have not yet been enough reputable studies to deem it so. Guarana is a stimulant similar to caffeine, only much more powerful. Though this can provide a significant energy boost, which helps when fewer calories are being consumed but a higher activity level is required, Guarana has been known to cause a rapid heartbeat, high blood pressure, and in some rare individuals or among people who already suffered from heart problems, heart failure has occurred. Furthermore, for people who are already sensitive to the affects of stimulants, Guarana will only cause the same problems, but potentially stronger, such as headaches, nausea, sleeplessness, and jitters. The other two ingredients in Phentramene diet pills are Green Tea and Cha de Bugre. Green tea, which is a source of catechins and caffeine, does help to increase metabolism when taking in larger doses. Cha de Bugre, a common ingredient in Brazilian diet pills, is a known diuretic. 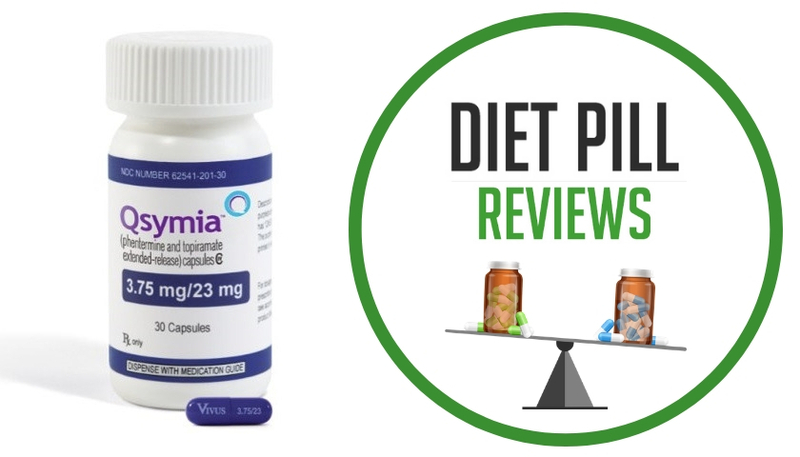 The positive side of Phentramene diet pills is that they likely will not cause dangerous side-effects like the prescription drug Phentermine is known for. However, this is the only positive that can be found regarding this diet pill. Since information about ingredient dosages are not provided, this suggests that the ingredients are contained in sub-standard amounts. Considering this, and the ingredients themselves, it can be concluded that there is no possible way that Phentramene diet pills will result in weight loss like what you could expect from prescription Phentermine. Phentramene will be a weak diet pill at best, despite what the advertising will have you believe. Suggested Use: You should take Phentramene every day for maximum benefit; do not become lax in taking dosage. It’s best to take 1 capsule with 8 oz. of water just prior to breakfast and 1 capsule with 8 oz. of water just prior to your evening meal. Taking 2 capsules at a time on your first 5 days is highly suggested. Caution: These statements about Phentramene diet pills have not been evaluated by the Food and Drug Administration. 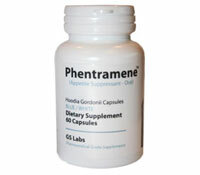 Phentramene diet pills are not intended to diagnose, treat, cure, or prevent any disease.